Following up her glittery confessional debuts “Diary“ and “F**ked Up Over You” (over 200k streams, and airplay on triple j, double j, unearthed, FBi Radio, Triple R, ABC, 4ZZZ, RTR + more), Ro is a storyteller with the wry disposition of a charismatic introvert; layering pop-infused melodies with razor sharp lyrics and combining melancholic poeticism with conversational word play. Boasting over 21 million collective streams of the 6-track EP ‘Measurements’ EP since its release in July, Didirri’s honest and thoughtful musings on life, love, and morality definitely made an impact in 2018. From uploading his debut track “Blind You“ to triple j unearthed in 2017, and then dropping massive tracks “Jude“, “Formaldehyde“, and “I Can’t Get Last Night Out Of My Head“ and selling out headline tours time and time again, Didirri took his songs from the suburbs of Melbourne to stages all over the world, including SXSW, The Great Escape Festival, Primavera, Splendour In The Grass + more. 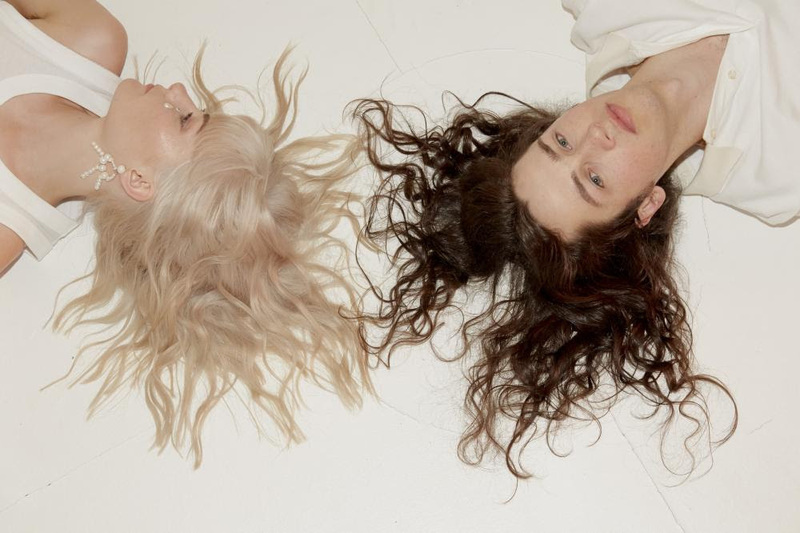 Now, with what Didirri describes as a “lyrical exploration”, and Ro describes as “uplifting” and “breezy” after they“respectively tend to go heavy in our own song writing projects”, both artists give you a special collaboration duet –”Tea Stains“. (Ro and Didirri) “We wrote this a summer and a half ago on a cheap beat up acoustic bass. Didirri’s first single ‘Blind You’ had just been uploaded and we didn’t know what was going to happen. It was nice to unexpectedly bust out a collab song that was fun and quirky. Written by Ro and Didirri, produced by Hayden Calnin, and mastered by Adam Dempsey, “Tea Stains” is available on all streaming platforms worldwide on Tuesday, March 19. Tickets available from respective artist websites. DIDIRRI + RO collaborate on understated track of unsaid truths and repressed feelingswith duet "Tea Stains"